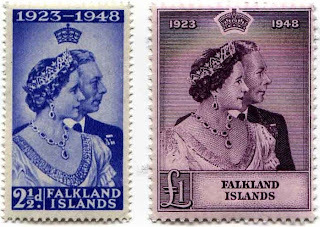 In 1948, the Falklands issued a set of two stamps celebrating the Silver Wedding of King George VI and Queen Elizabeth (later the Queen Mother). The set (Scott #99-100) is one of the scarcest of the Silver Wedding Omnibus issues, as only 5,000 were issued, and Scott '10 values it unused at $ 111.25 . 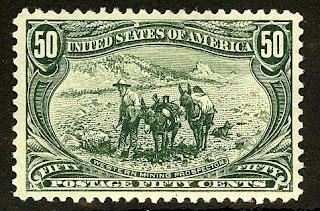 As a popular topic for British Commonwealth collectors, it's hard to beat the Royal Family, with a stick, sceptre, or other appropriately heavy object, and banking on such loyalty can pay interest.